Madame Storyteller pointed me to this one. 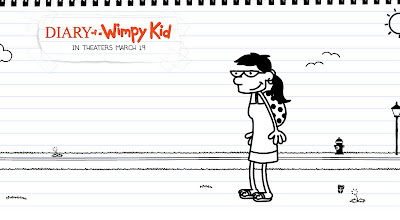 Wimp Yourself for the Upcoming Diary of a Wimpy Kid movie! Meanwhile, this wimp is off to Zumba. Going for a more slightly more toned hedgehog.